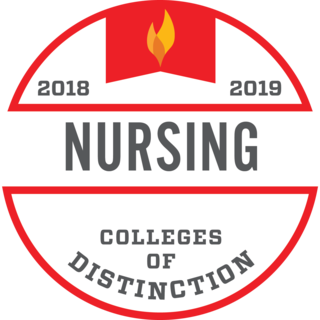 Carson-Newman offers four accredited online nursing degrees designed to empower you to take control of your nursing career. Prepare to work independently in any health care setting as a well-rounded, proactive caregiver. 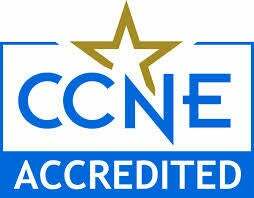 Through our online course delivery, expert faculty, student-centric curriculum, clinical site placement support and dedicated student support services, C-N provides a life-changing education where students come first. We believe Christian compassion is part of nursing practice and what we teach. 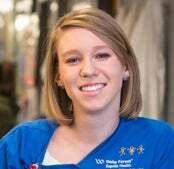 "The BSN degree program really widens your view on the profession of nursing, as well as critical thinking regarding patient needs and the interventions they may require. I enrolled in the program because I’m interested in expanding in my role as a nurse. By sharing your highest level of education, we can ensure you qualify for the program with no waste of your own time. Whether you just have a simple question or need guidance on the next steps, our friendly advisors are here to guide you. 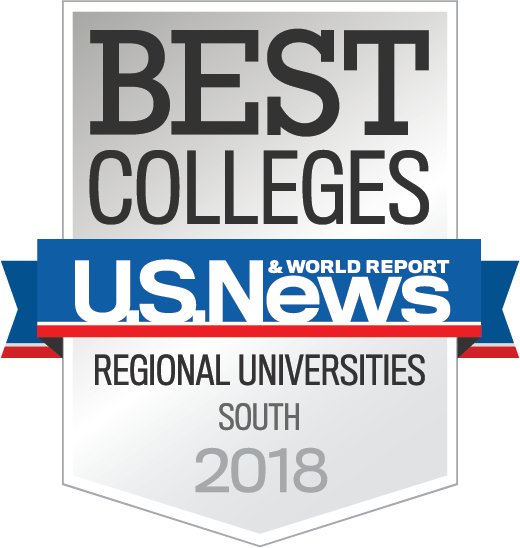 Your Enrollment Advisor will chat with you on your schedule and guide you through the entire admissions process, so you can feel confident in moving forward with Carson-Newman. The next session begins soon, so don't delay.